Hi SLAMnation! I’m Addie Holzmann, a fellow SLAMer, military wife, creator of mini humans (ages 5, 4, 2) and physical therapist. I love everything to do with breathing and the pelvic floor! 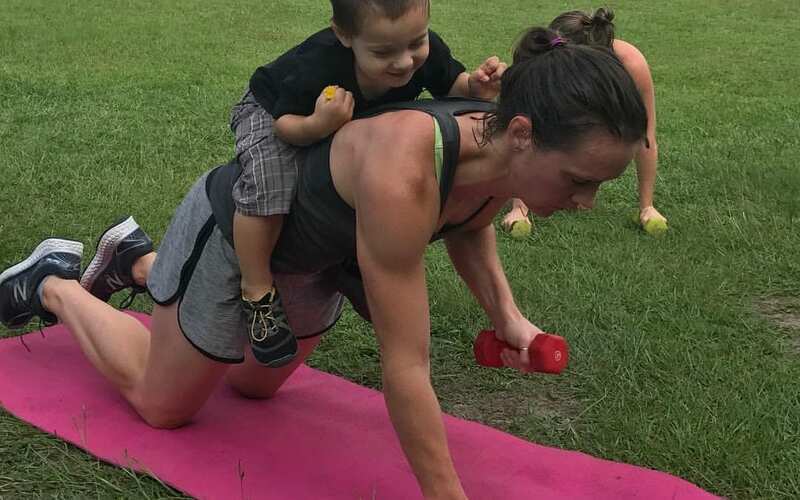 I graduated in 2011 with my Doctorate of Physical Therapy and since have found my passion in helping moms navigate fitness in the pre/postpartum period and the physical challenges of motherhood. I’m certified in Postural Restoration (PRI) which is a neuromuscular approach that respects our bodies’ nervous system to improve movement patterns and body mechanics. PRI has been incredibly effective in treating my patients, especially moms with pelvic floor dysfunction and diastasis recti or “mommy tummy”. 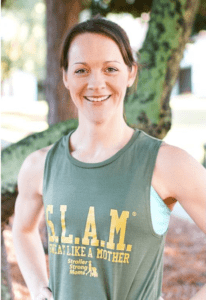 Last year, I became a Postpartum Corrective Exercise Specialist and Certified Personal Trainer which has enhanced my workout programming for my clients and SLAM. This year, life took me in another direction and I started my own physical therapy business, NeuMe Physio. I see clients in their homes and also offer online consulting and training. Find out more on Facebook at “NeuMe Physio” or www.neumephysio.com. 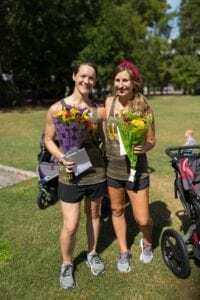 Having three kids so close in age, I know firsthand the physical struggles of pregnancy and postpartum recovery having navigated through several aliments that come along with childbearing. I have always loved being active and share my clients’ enthusiasm for fitness and health. My motto for fitness is workouts should always make you feel better and it’s not what exercises you’re doing, but how you do them. I’m excited to share my passion and knowledge of pelvic floor health to help SLAMers stay active and symptom free while they are rocking motherhood! Look for bimonthly pelvic floor health education videos from Addie on Stroller Strong Moms Facebook page starting January 7th!